Princess Diana family: The historic decision she made about child birth. 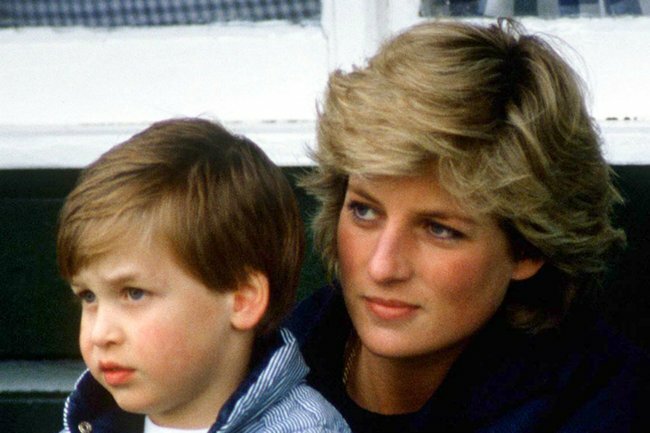 The decision Princess Diana made about William's birth that "wrote royal history". On June 21 1982, Princess Diana gave birth to Prince William. It was in a hospital. While this doesn’t seem like a major detail, it was actually very controversial. Nicholl added that Diana had a difficult pregnancy, and suffered from morning sickness. While Kate Middleton picked up the tradition, giving birth to George, Charlotte and Louis in the Lindo Wing, according to Vanity Fair, there is speculation that Meghan Markle might give birth at home. Of course, giving birth in a hospital wasn’t the only royal birth tradition that Diana had to consider. There are many. The Queen must be the first to know about the birth, the town crier will announce the birth to the public, and there will be… canons. 41 rounds would be fired by the King’s Troop Royal Horse Artillery in Green Park, and 62 rounds of gunfire would also go off at the Tower of London following the birth of a royal.